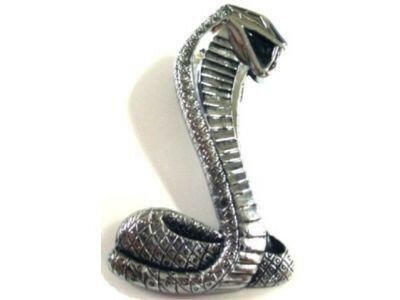 Welcome to my Cobra page. You can check back here ocassionally for updates on my latest mustang, a 1999 Ford Mustang Cobra. I bought her on November 5, 2003. So far, I love it. Great power, great ride, great handling. I will be modifing my Cobra slowly to fine tune it's already great qualities. We'll see what heppens. Stay tuned for more pictures and updates this project. Check out My Fotki Gallery for more pictures of my car. 11/12/03 - Created website and added pictures.